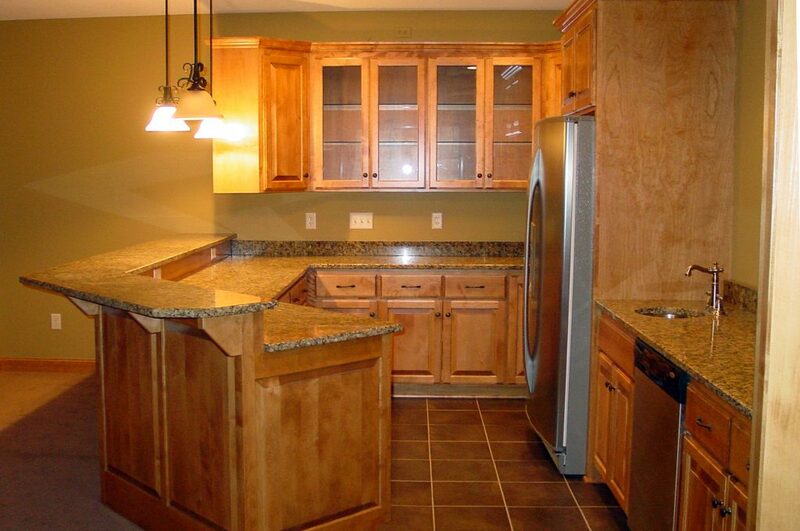 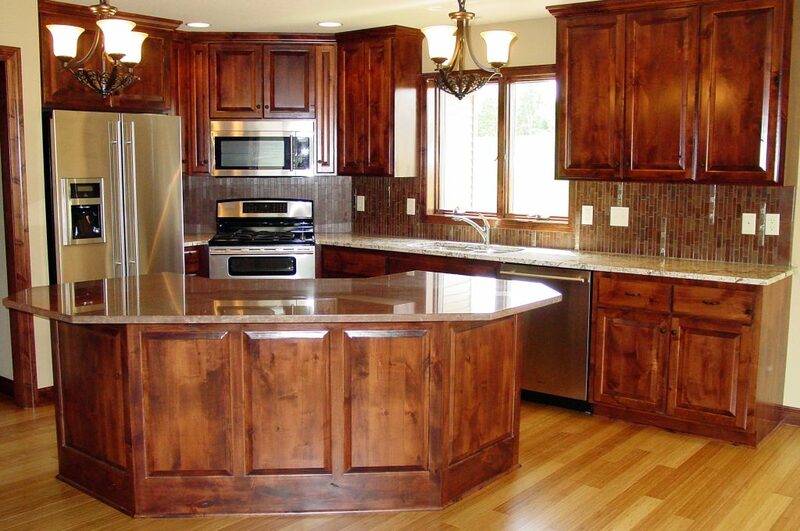 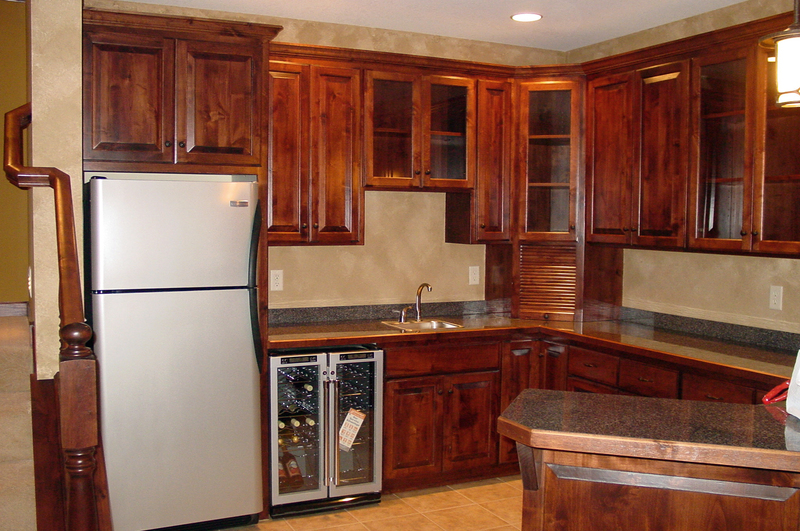 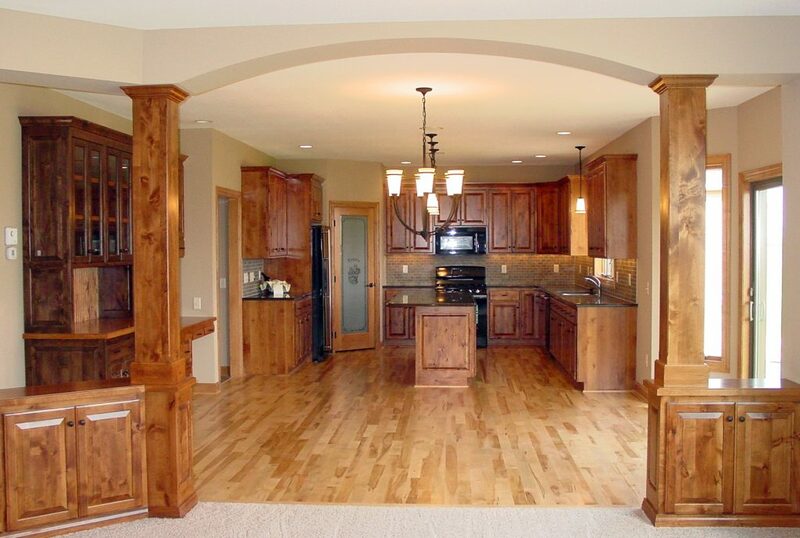 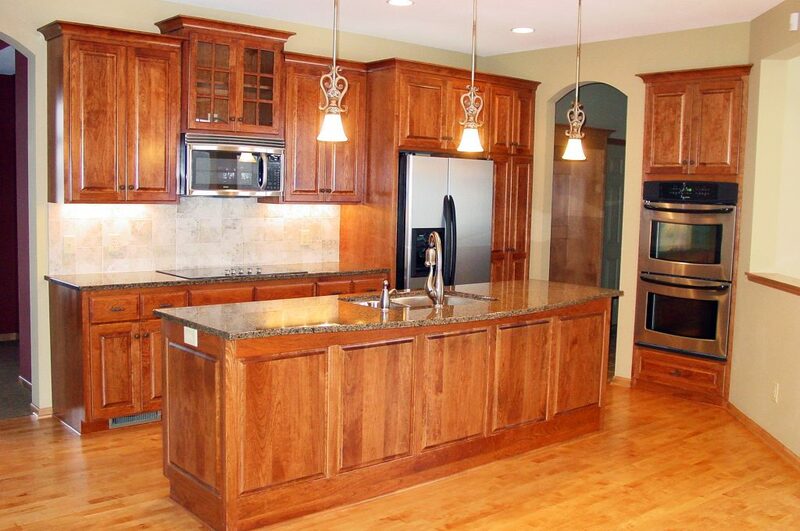 Kitchens – Maetzold Homes, Inc. 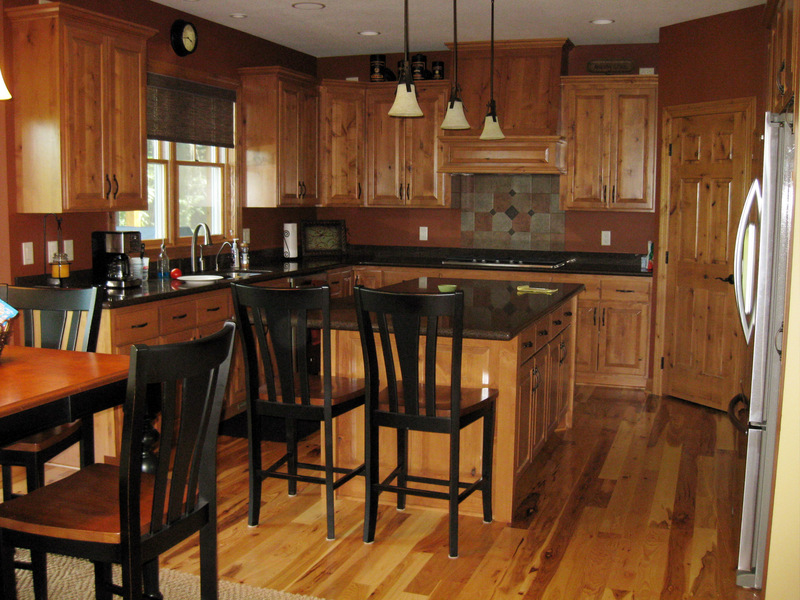 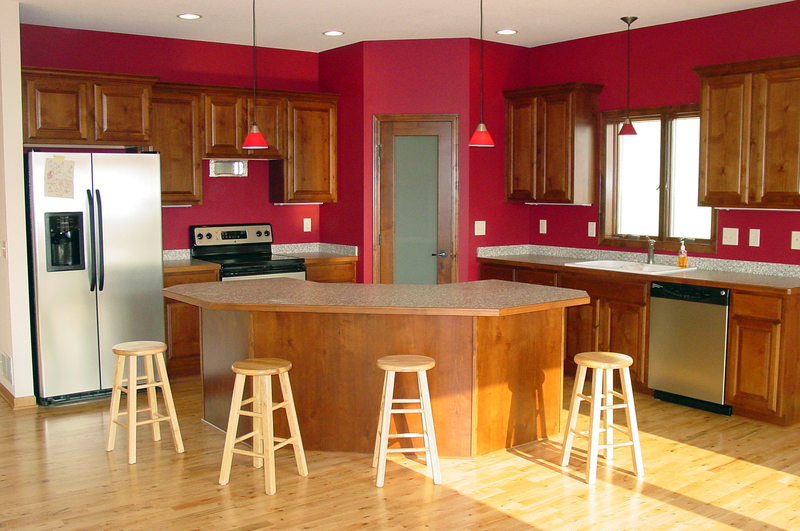 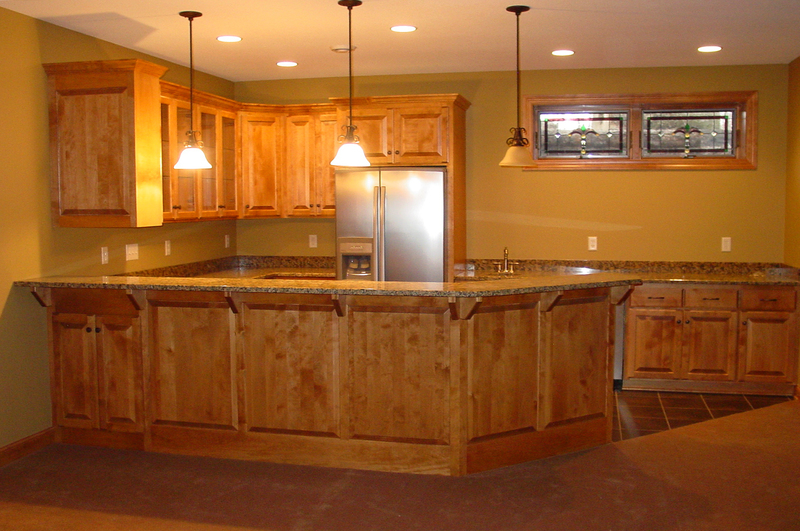 The kitchen has become the central meeting place of the home. 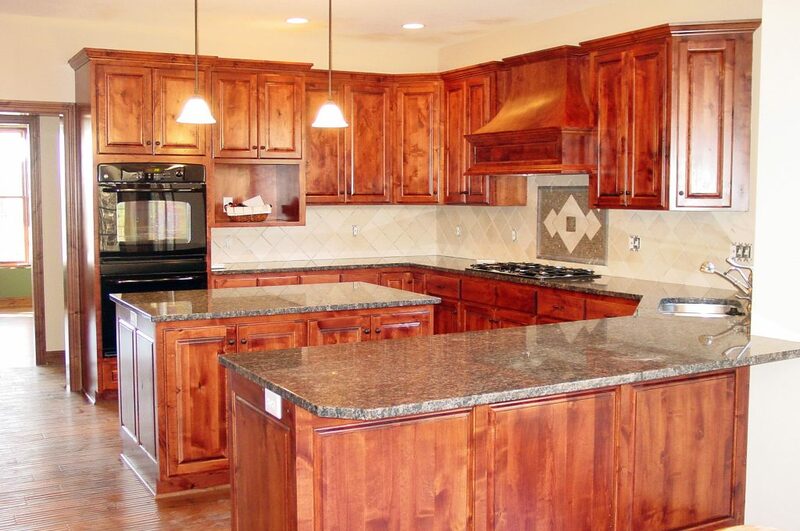 From cooking and dining to a gathering spot for family and friends, Maetzold Homes can design an area that is uniquely functional for your home. 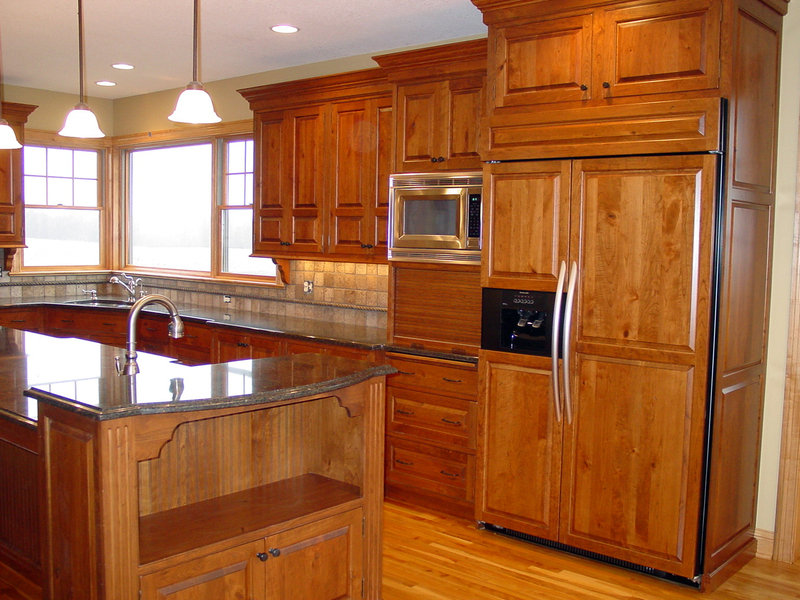 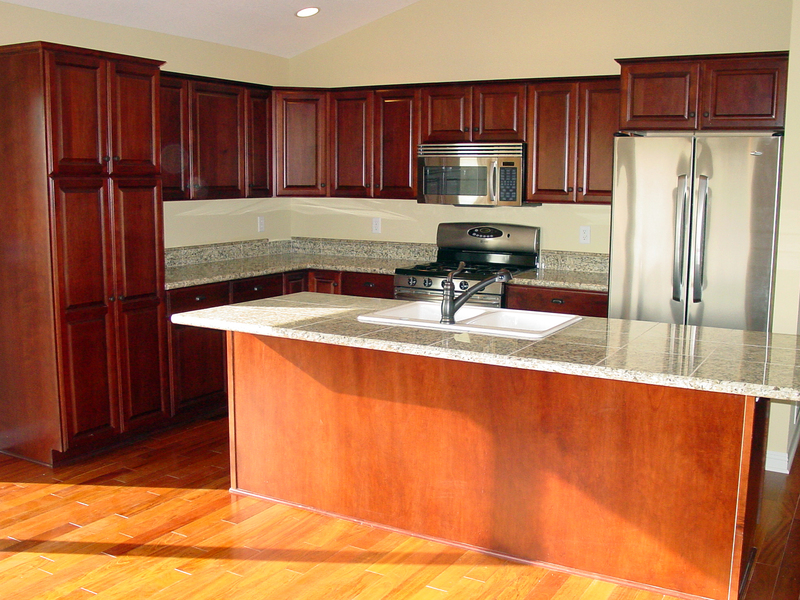 Whether it’s installing new countertops or appliances or remodeling the entire room, we can help you in each step of the process.